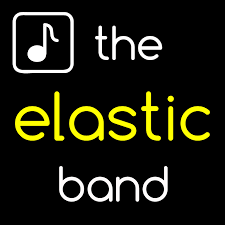 On Saturday 17th November at 7.00pm, St Stephen’s is organising an evening of jazz with Alison Castle and the Elastic Band. Supper (beef or vegetarian lasagna, followed by desserts and coffee) will be served. Tickets are £15 per person and may be obtained from Ann Goss (Tel 266214). Proceeds from the event will be used to support the William Morris stained glass windows appeal.